- Tulane is the No. 12 seed and Memphis is the No. 5 seed in the 2019 American Conference Tournament. - Memphis has hit the over 16 times this season, which is the third-highest total in the AAC. - Tulane has hit the over 13 times – the fewest of any team in the AAC. - The Tigers have gone 16-14-1 against the spread (ATS) this season. - Tulane has a 14-16 ATS record this season. - The Green Wave have a 9-9 record ATS in conference play. - Memphis has an 8-10 record ATS against the AAC. - Tulane has lost 20 straight games. All Tulane-Memphis betting odds, lines, and props available on FanDuel Sportsbook. 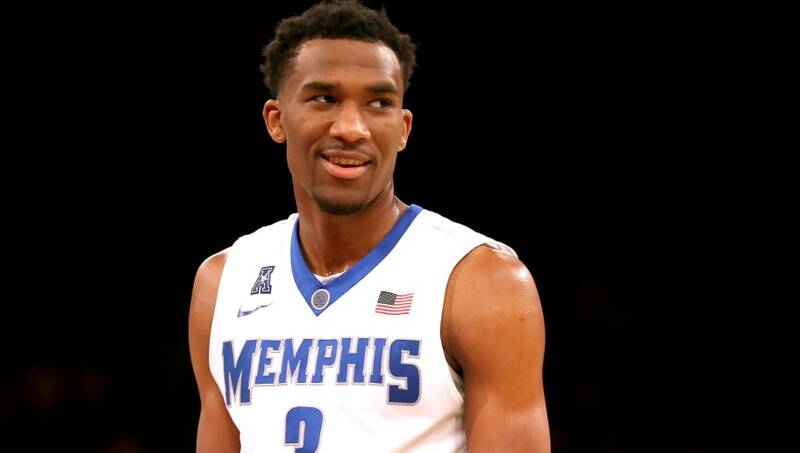 - Home Team (Memphis) Total Points: Under 85.5 (-120) – The Tigers have scored at a high rate this season with the No. 13 scoring offense in the nation, averaging 81.3 points per game (PPG). And while the Green Wave might be one of the worst teams in college basketball, an 86-point total has eluded the Tigers many times this season. Memphis has failed to score 86 points in their last three games and 16 of their last 18.